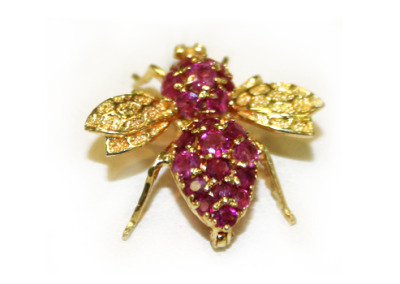 Ruby bumblebee in yellow gold. 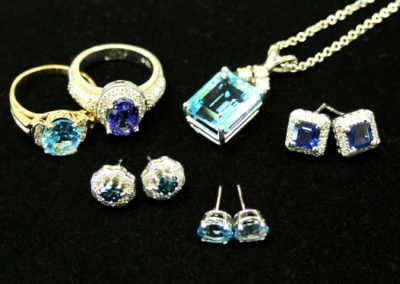 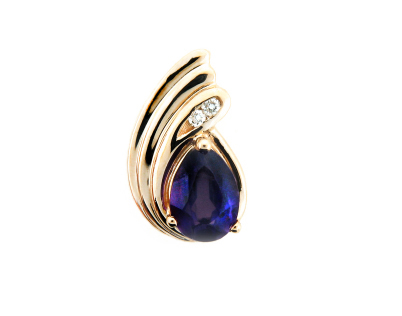 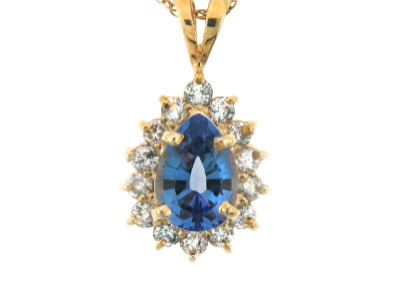 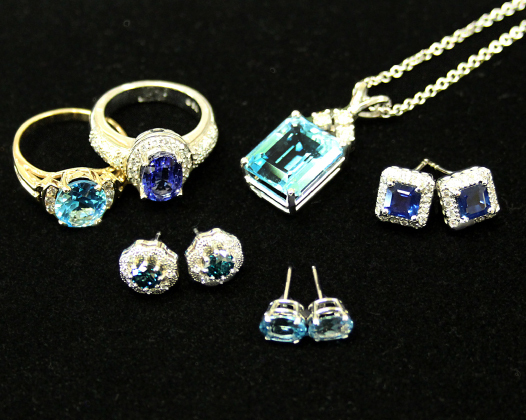 Pear shape amethyst and diamond pendant in yellow gold. 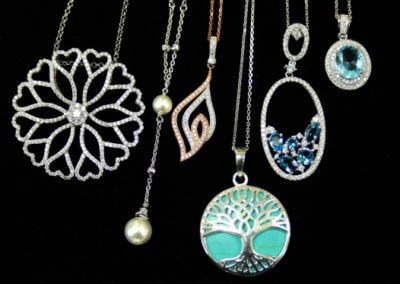 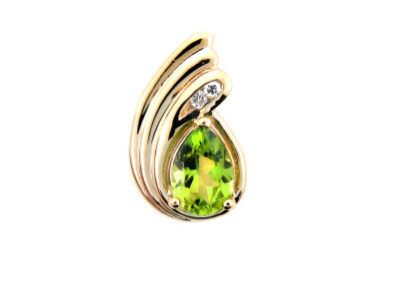 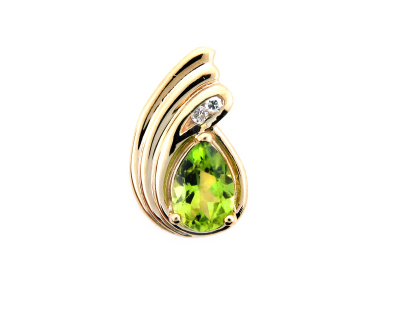 Pear shape peridot and diamond pendant in yellow gold. 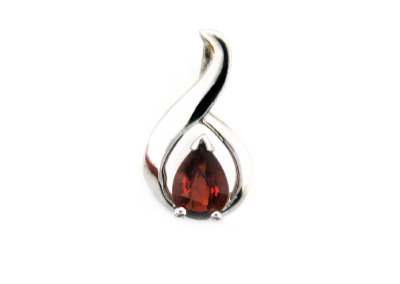 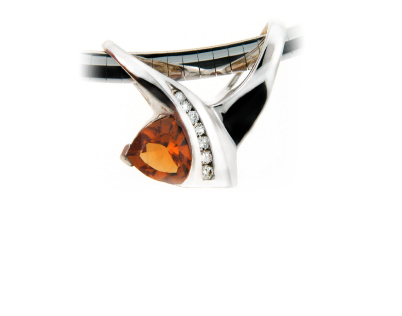 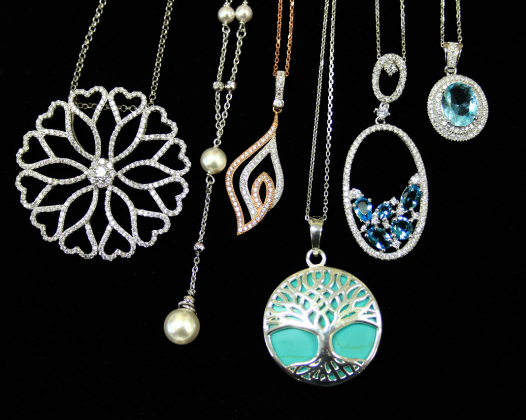 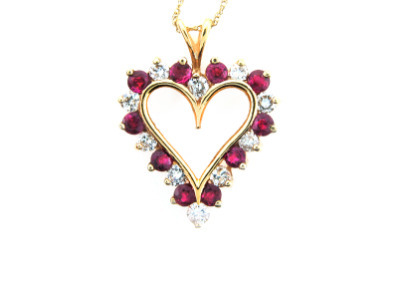 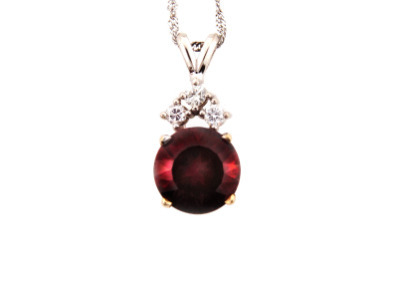 Pear shape garnet pendant in white gold. 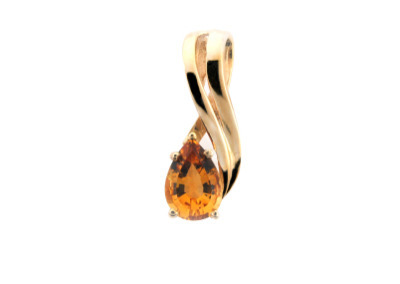 Pear shape citrine pendant in yellow gold. 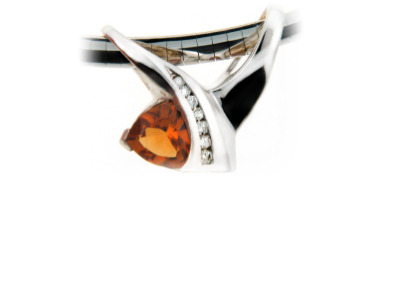 Citrine and diamond slide in white gold. 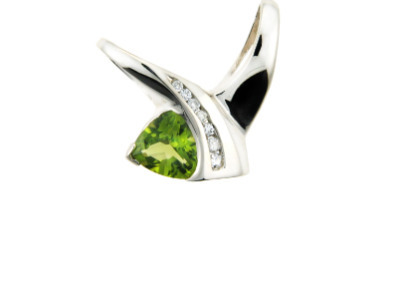 Peridot and diamond slide in white gold. 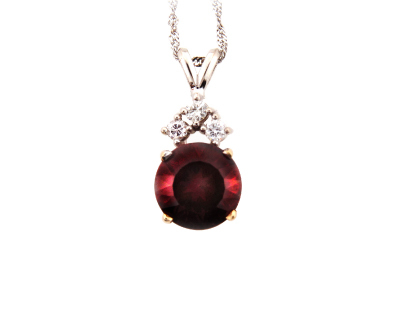 Round ruby and diamond pendant in white gold. 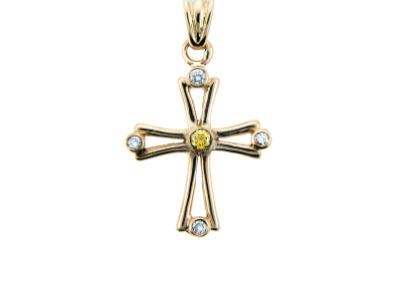 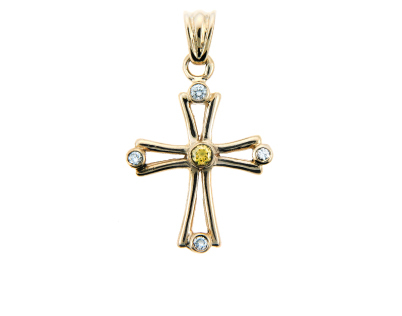 Citrine and diamond cross in yellow gold.